This was different and very good. Served on Veggie Night with Carrots Au Gratin. Combine butter, flour, and onion salt, blend in milk and egg yolk, and cook over medium heat until thickened, stirring constantly. 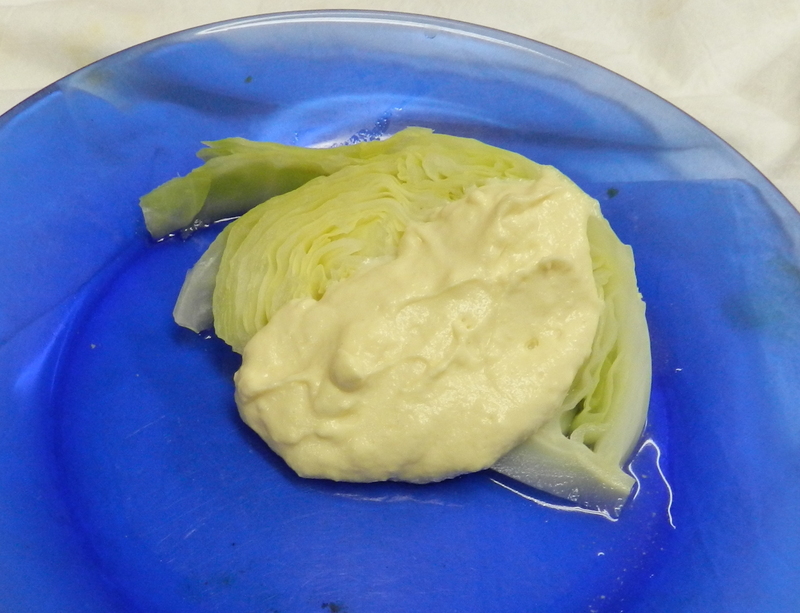 Add mustard and lemon juice and spoon sauce over drained cabbage wedges.